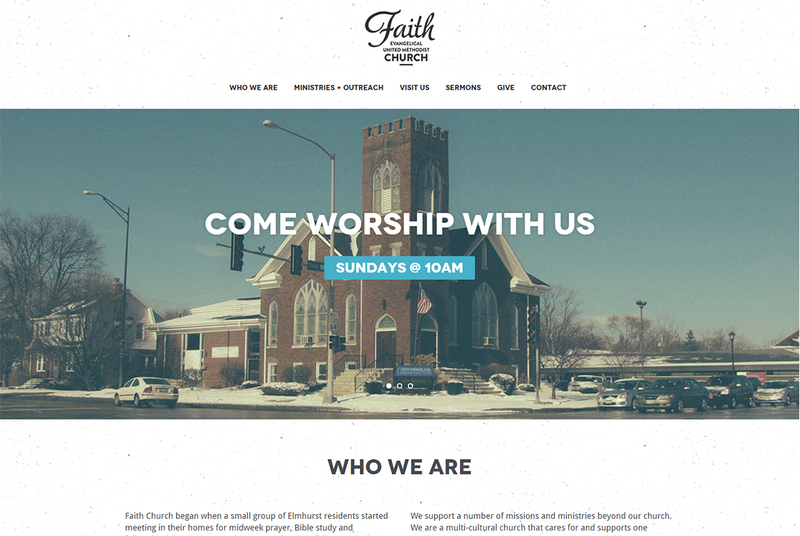 The Faith Evangelical United Methodist Church website got hacked. Someone got in and deleted all the files on the webserver and there wasn't a viable backup to restore the site quickly. Big Ocean Studios was contacted to try to help. Working with the original Wordpress theme files, I was able to recreate the website. But instead of building it back on Wordpress and then trying to make sure that system was secure, we decided just to switch striaght to Craft CMS instead. This system is inherently more secure than Wordpress. Additionally the site was moved to a web hosting package that has a reliable backup system in place.